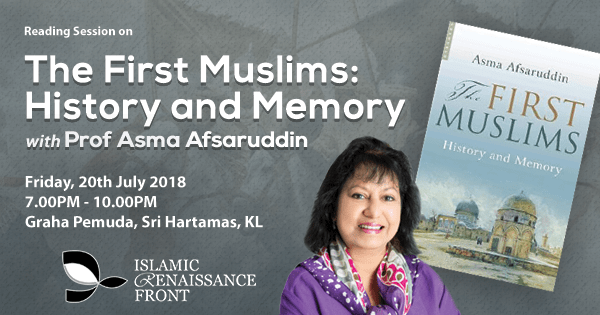 The book The First Muslims: History and Memory takes a look at the origins and the development of Islam. It begins with the narration of the main history in the early years of the development of Islam, including the era of the sahābaand the as-salāf as-sālih. It represents a very interesting reconstruction of the era of their lives. This early era of the Prophet and his companions, and of the as-salāf as-sālihlike all the eras in the history of mankind, ought to be evaluated based on its own uniqueness and we ought to ask how we should read their history and emulate this selected generation in modern times? This book also theoretically argues about constitutional law, and also views the development of the Islamic society from the perspective of history, politics, theology, and law. It also argues concepts such as Jihad and the Islamic State which are often assumed as legacies of the former civilisations in the contemporary era. What makes this book all the more interesting is how Islamic history is narrated and not just based solely on the study and sources of religion but it also looks at other sources such as political science. Along with that, it aids in the contemporary debate about a nation with a Muslim-majority and whether the concept of “ad-dawla” is truly a concept forwarded in Islam? Prof Asma Afsaruddin is a professor in the Department of Near Eastern Languages and Cultures at Indiana University, Bloomington. She specializes in the religious and political thought of Islam, Qur’an and hadith, Islamic intellectual history, and gender. 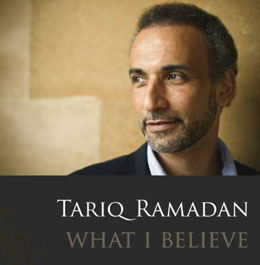 In addition to numerous articles, her books include Contemporary Issues in Islam (2015); Striving in the Path of God: Jihad and Martyrdom in Islamic Thought and Praxis (2013); Islam, the State and Political Authority: Medieval Issues and Modern Concerns (2011); and The First Muslims: History and Memory (2008). Afsaruddin is a member of the academic council of Georgetown’s Prince Alwaleed Bin Talal Center for Muslim-Christian Understanding and of the American Academy of Liberal Education’s board of trustees. She has received research funding from the Harry Frank Guggenheim Foundation and Carnegie Corporation of New York, which named her a Carnegie Scholar in 2005. Afsaruddin earned her Ph.D. at Johns Hopkins University and previously taught at the University of Notre Dame and Harvard University.